These collections of videos not only bring you engaging documentatry inforamtion about Namibia, but also showcase the stunning beauty and diversity of the country. You can also find out more about our extensive and ground-breaking conservation work, ensuring our national and natural treasure are protected and nurthered for the future generations. H.E. 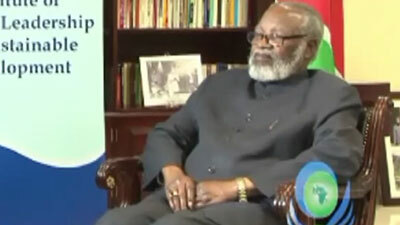 Sam Nujoma, the Founding President of Namibia (1990-2005), discusses his background leading up to his presidency, his career as a head of state, and his views on the future of Africa's leadership in this episode of Meet the Leader. UONGOZI Institute (www.uongozi.or.tz) exists to support African leaders to attain sustainable development for their nation and for Africa. We seek to inspire leaders and promote the recognition of the important role of leadership in sustainable development. The institute is based in Dar es Salaam, Tanzania. 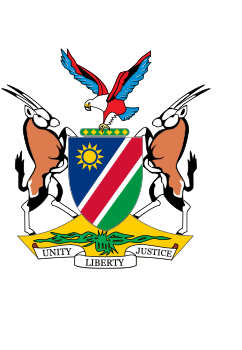 It was established by the Government of the United Republic of Tanzania and receives substantial support from the Government of the Republic of Finland. All scenes were shot during the night with Nikon D3, D3s and D4 cameras. We used small headlights for selectively lighting trees and rocks, and we sometimes used the moon. The brighter the scene, the more moon there was at the time. 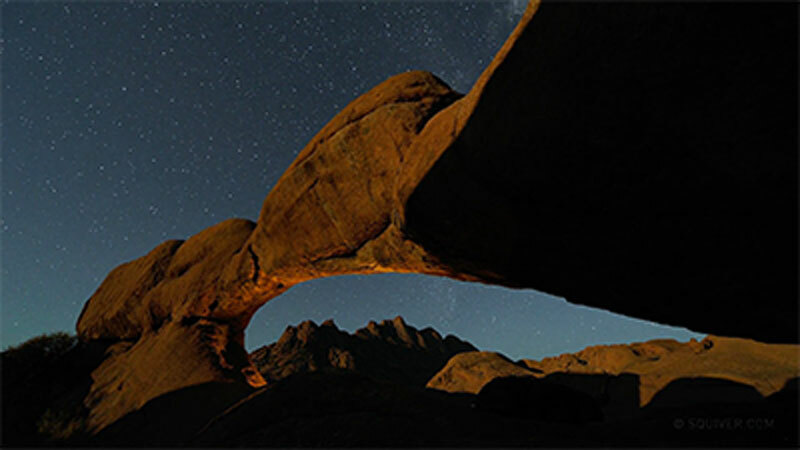 For the arch scene we timed our shoot exactly with moonset, which involved quite a bit of calculating and planning. But the hardest one of all was probably the mist scene in Deadvlei. Mist in Deadvlei only occurs around five times a year, so we had to keep a close eye on the weather predictions and many attempts were unsuccessful. When we finally got it right, the results far exceeded our expectations and show Deadvlei as no one has ever seen it before. The video won First Prize in the 2012 Travel Photographer Of The Year Awards.